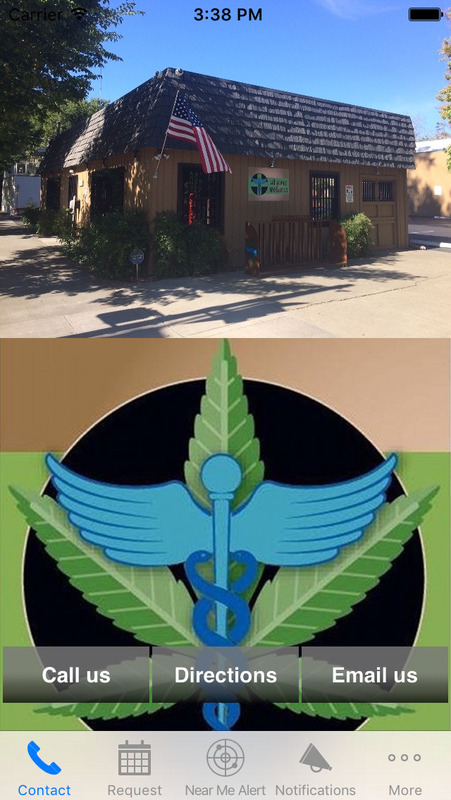 Welcome to All About Wellness Medical Marijuana/Cannabis Collective in Sacramento, CA. Get a special mobile app discount on your purchase every time! Special deals are updated daily!! 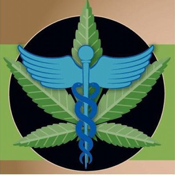 -Browse our extensive menu of cannabis products with detailed pictures, prices and descriptions. -Check out pictures, directions, promos and more. In order to use our app deal of the day please be prepared to show the customer service representative at All About Wellness that you have downloaded the app. However, for the privacy and safety of our patients use of cell phone is prohibited at All About Wellness so please wait until you are at the counter to load the app.